This chapter describes the process of coalification, which gradually turns plant debris into coal, involving heat, pressure and the effects of time. Chemical changes during peatification and coalification are described, and also structural changes in coal during coalification are covered (cleats and their development). The environments in which coal can be formed are described in detail. 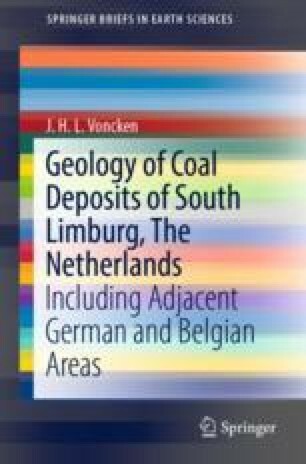 The chapter gives an overview of the classification of coal, using several systems from the past, as well as the present-day, official one. Methods by which coal can be studied and classified are described, including coal petrography, vitrinite reflection measurement, and chemical and physical characterization methods (ultimate and proximate analyses). The concept of macerals is also covered.